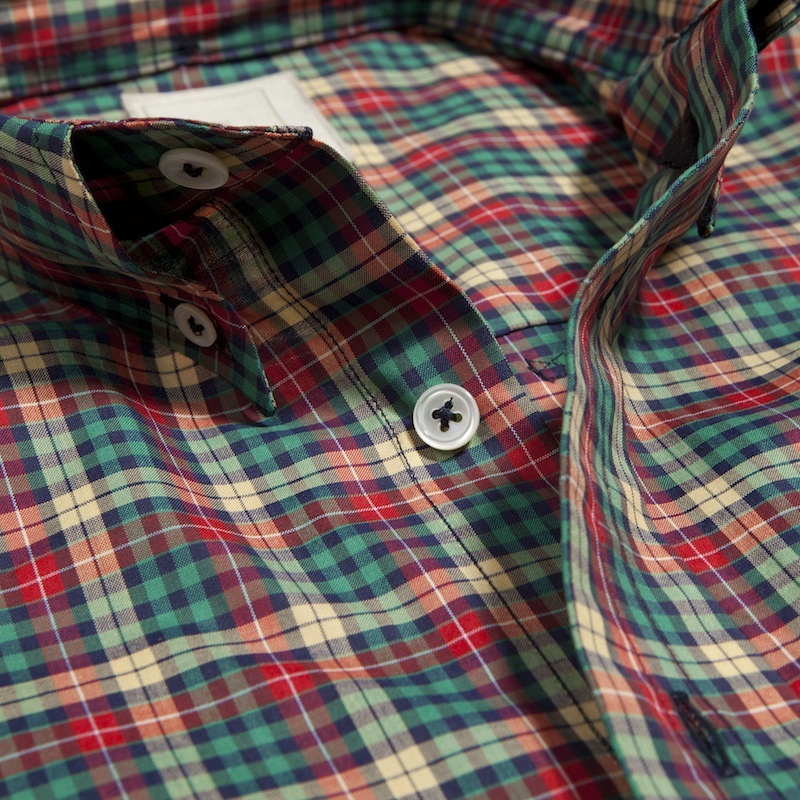 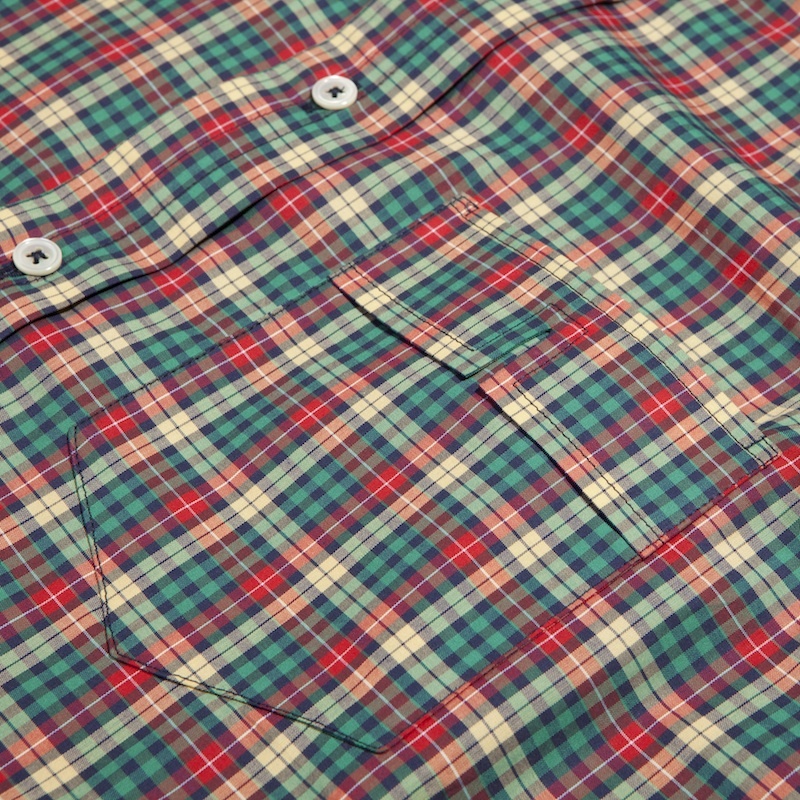 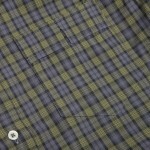 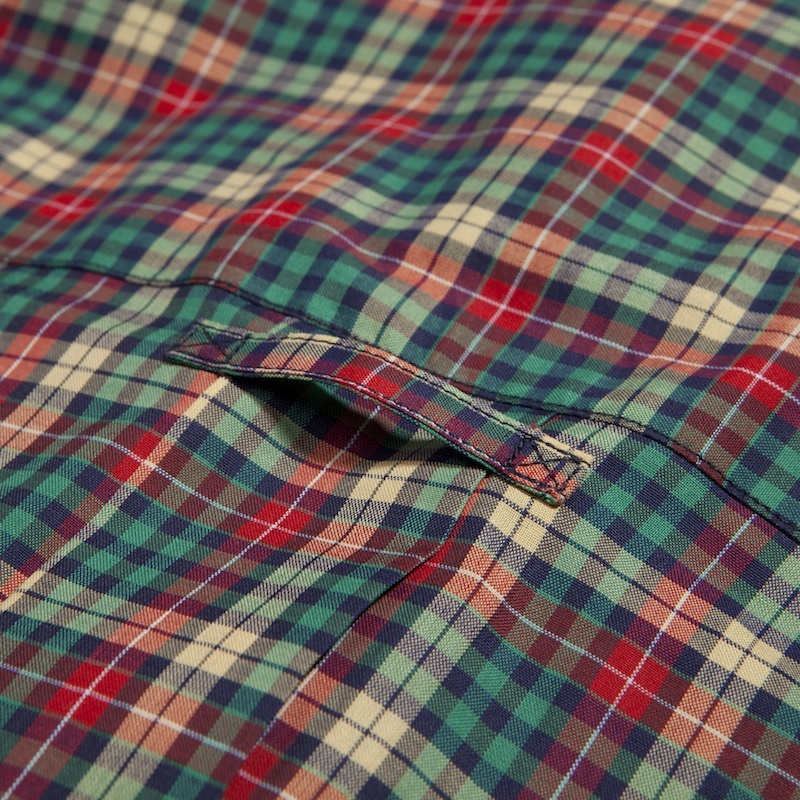 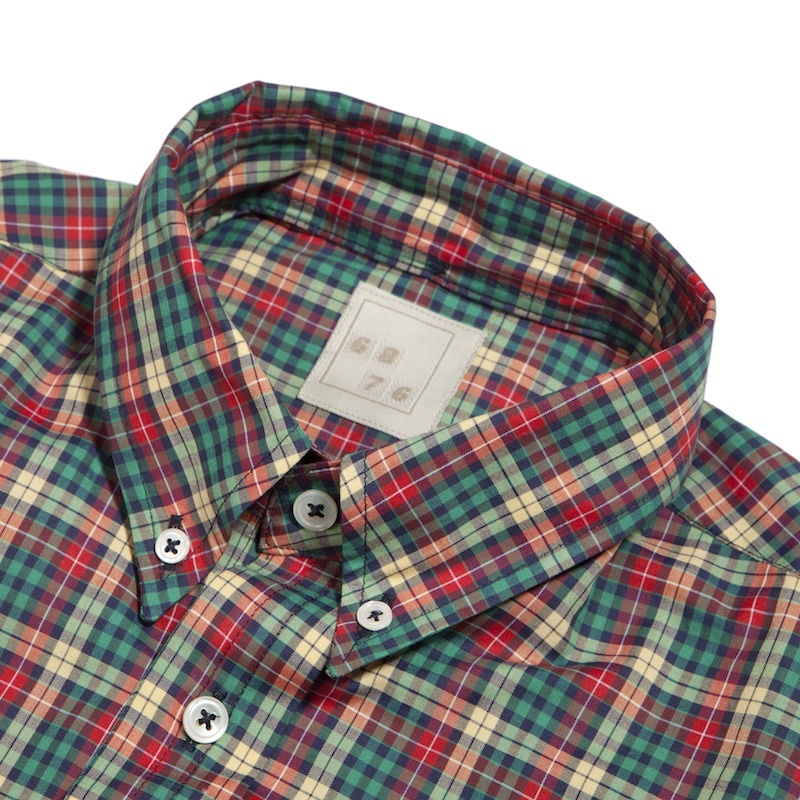 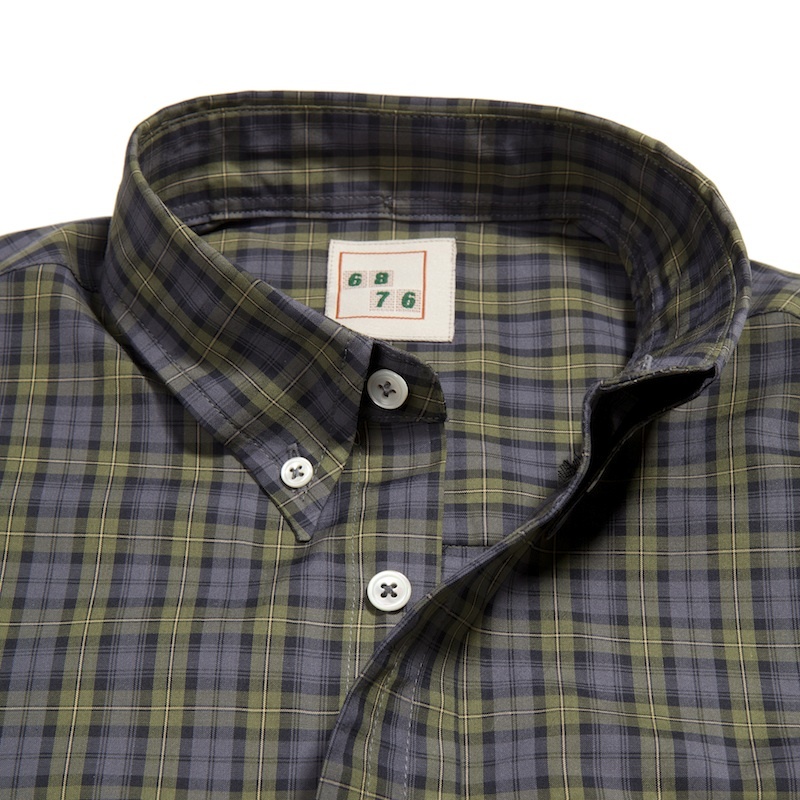 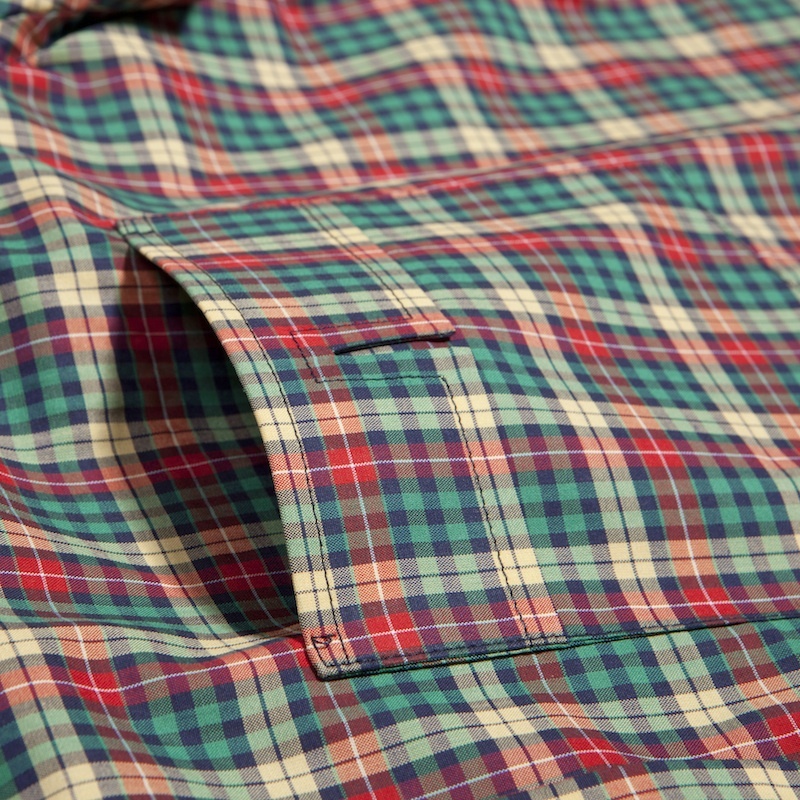 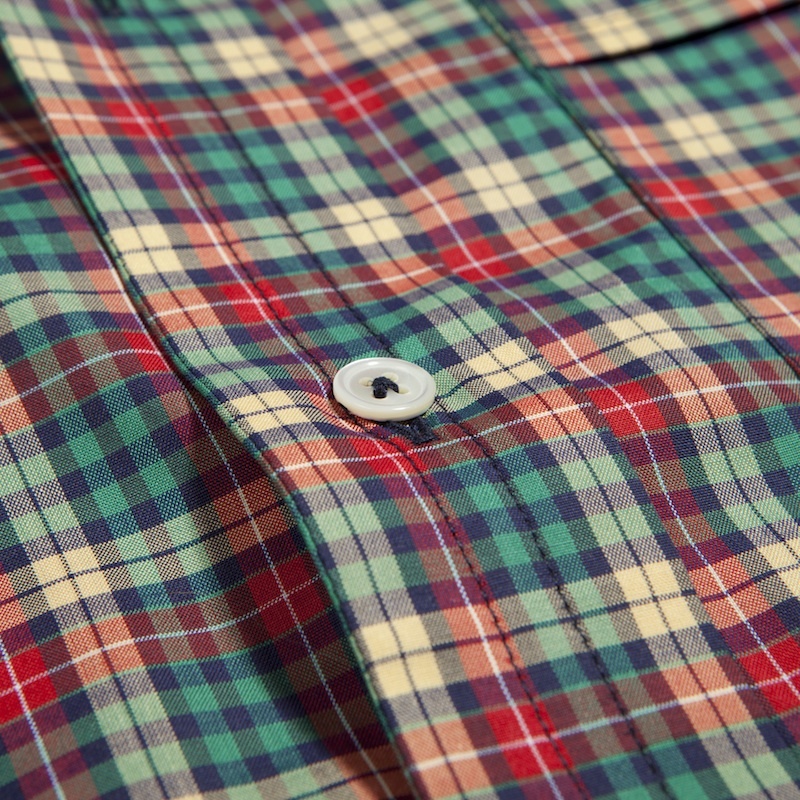 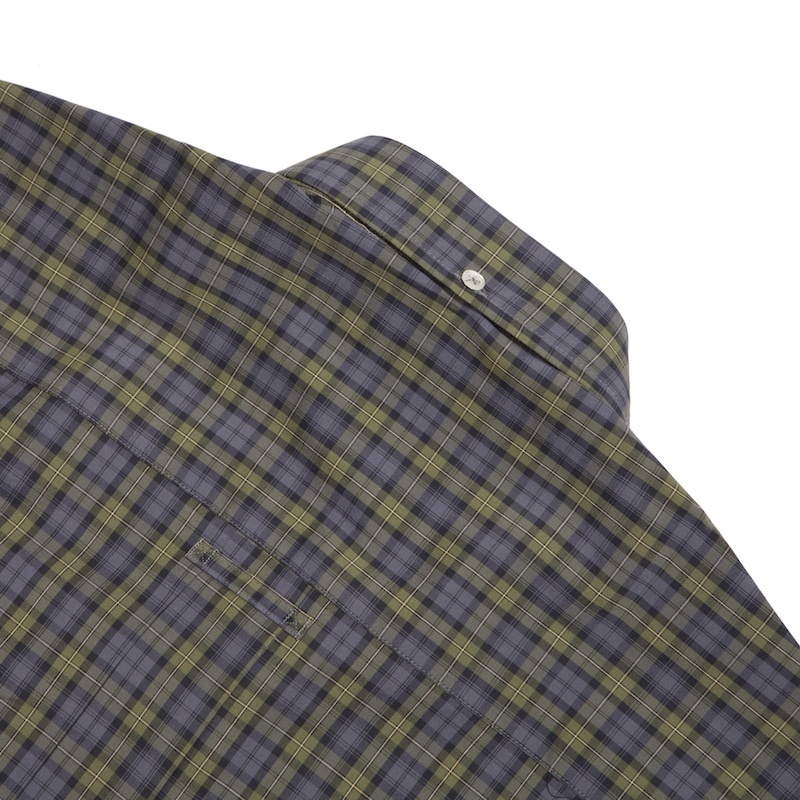 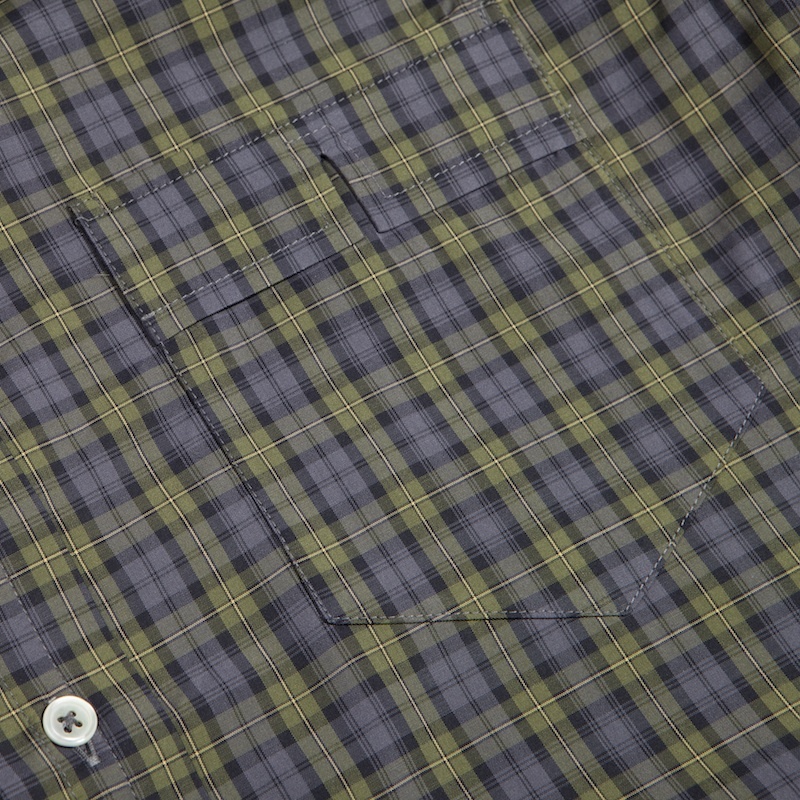 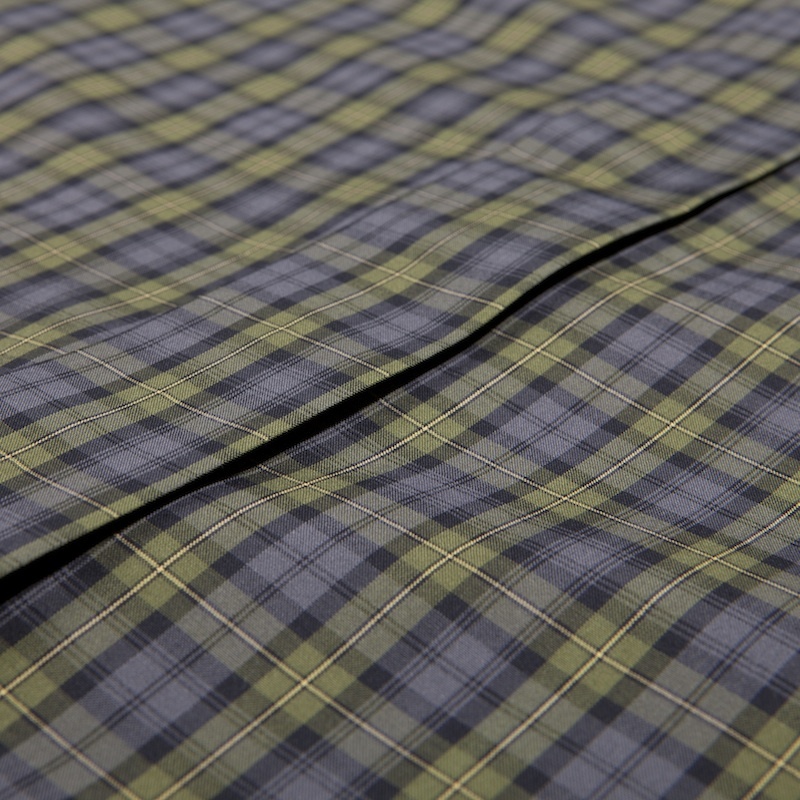 Acute short sleeve button down shirt first developed for the Japan circa 2012 this shirt has been manufactured in London utilizing Buchanan and Gordon Tartan produced in Lancashire. 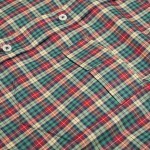 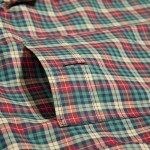 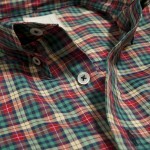 Details include back box pleat with loop and distinctive split pocket flap. 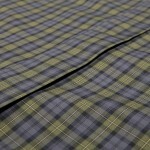 100% cotton Yarn,2/100’s x 50’s and 100gms.